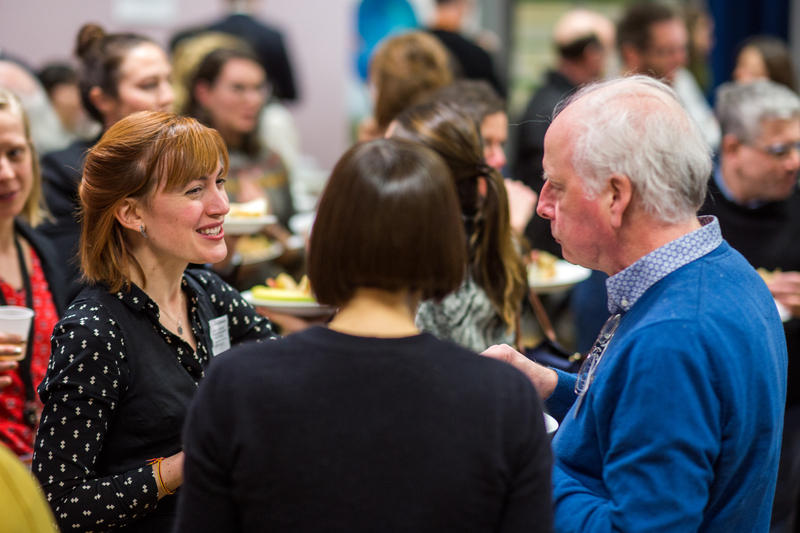 The UCL Environment Domain brings together academics from across UCL to support the development of new partnerships, share their experience and perspectives, and increase the impact of their research. 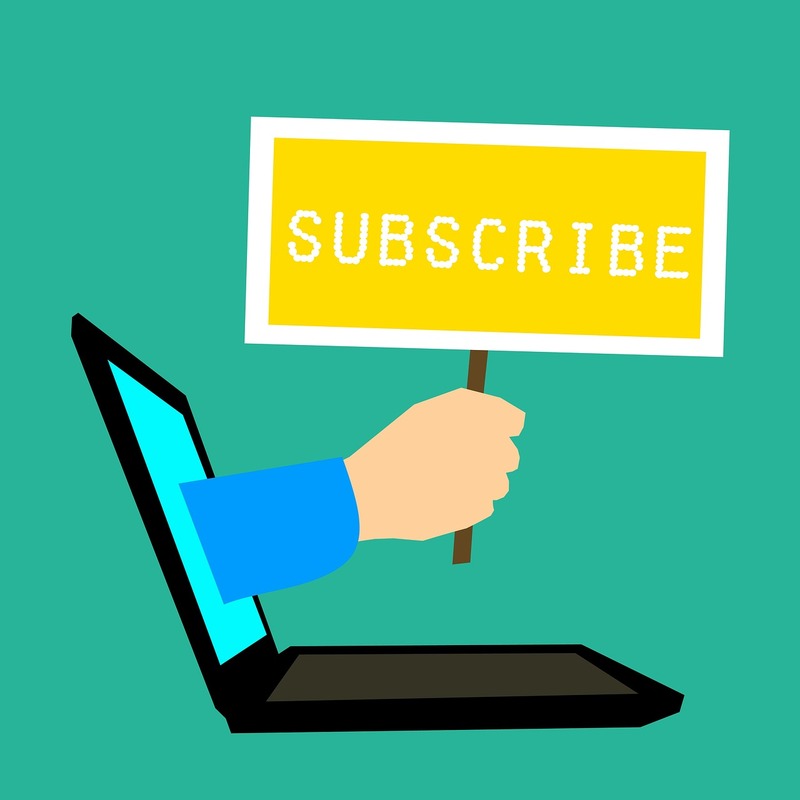 The Environment Domain aims to connect UCL's extensive research community working on environmentally relevant research activity to support the development of new insight and expertise. Explore the research Themes that sit within the UCL Environment Domain. Search, collaborate and network with hundreds of UCL experts conducting environmental research, and those whose research has implications for the environment. 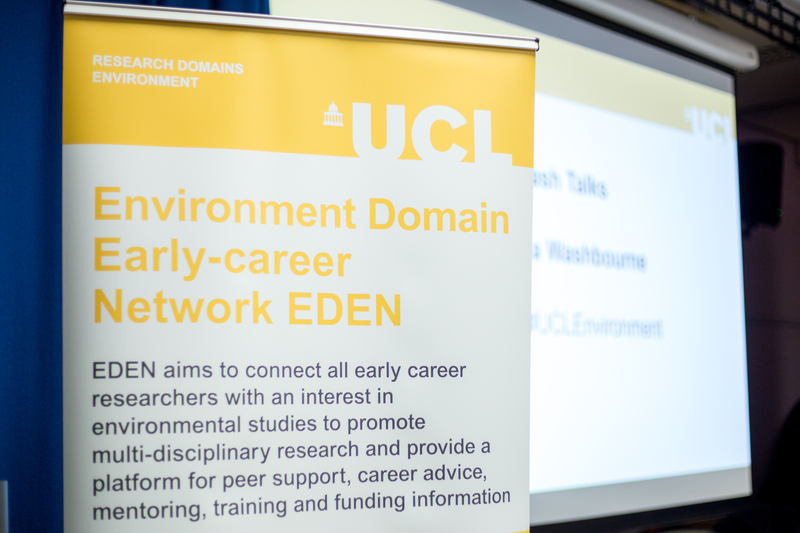 EDEN is open to all early-career researchers with an interest in environmental studies e.g. PhDs, post-docs, fellows and newly-appointed lecturers.